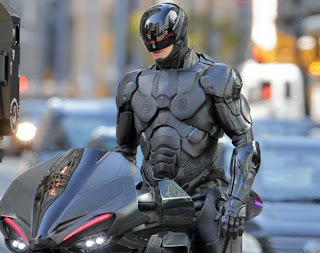 Attempting to prove that everything's better with 'bots, check out this impressive promo video touting Omnicorp's assortment of badassery for urban and military applications from the upcoming Robocop reboot. The roster includes the XT-908 Aerial Drone, the Cobra-Cannoned ED-209 and their RC-2000 cybernetic law enforcement unit, AKA Robocop. 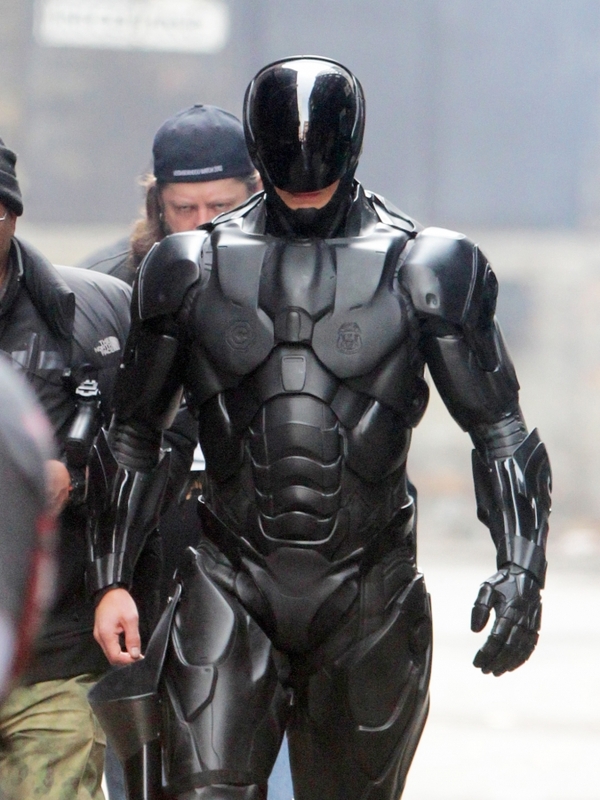 Check out more viral goodies on their main site at Omnicorp.com. Directed by Jose Padilha, the Robocop remake stars Joel Kinnaman (The Killing) and stomps into your city on February 7, 2014.